This begins on Monday morning (2nd) and there is a lot to do. This is a general call for any member who is free and available to turn up at the marina at 9.00am on Monday to help get everything ready to go up to Irvine (skiff, tools, consumables, other bits and pieces, etc). The timetable is quite short at the Museum boatshed, so the sooner we get everything up there the better.No experience required. This programme will run all through November so not limited to Monday ,come when you can, contact the team for any more info. 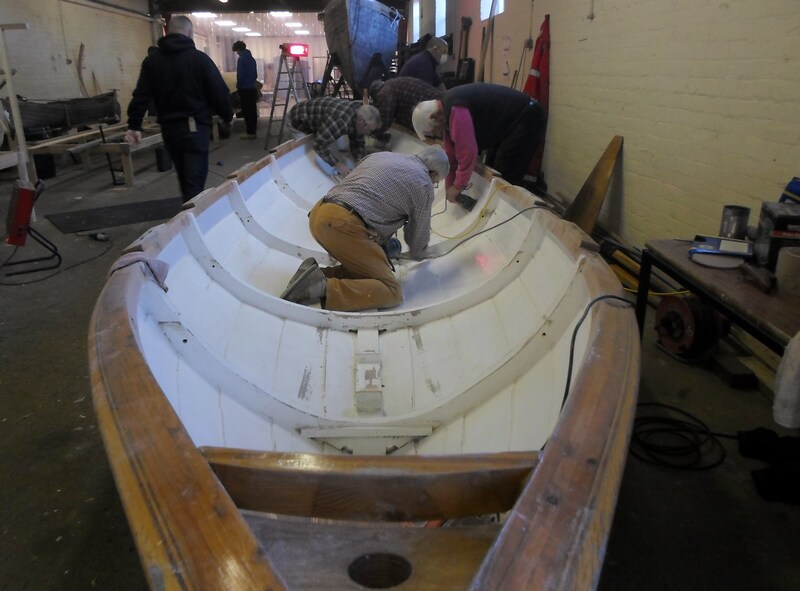 We are hoping to spruce up both skiffs in readiness for a busy new year.